New Zealand wiring company, Fero, is on the move. And unlike most companies moving overseas, Fero is moving to Samoa. From China to Samoa to be exact. The family-owned company saw an opportunity in Samoa when Yazaki Samoa closed its doors. Yesterday, General Manager, Sam Fulton and Managing Director, Greg Fulton, were at their new premises at Vaitele. 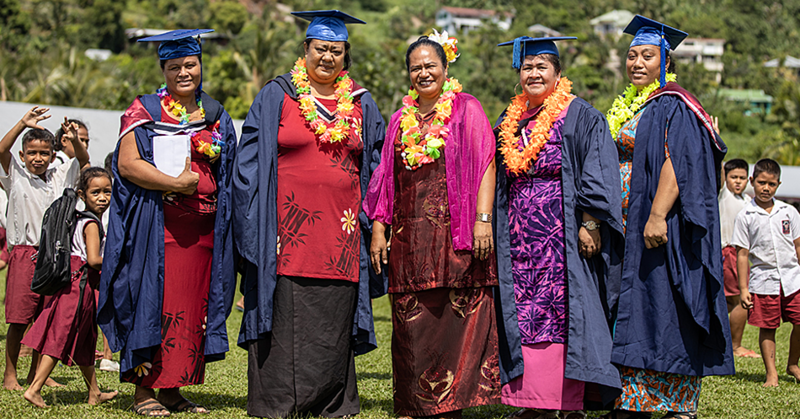 While there is a lot of work to do, they are looking forward to growing their company and to help Samoa. While it is not common for a major manufacturing company to set up in Samoa, for Sam and Greg Fulton, the move made financial and logistical sense on many different levels. 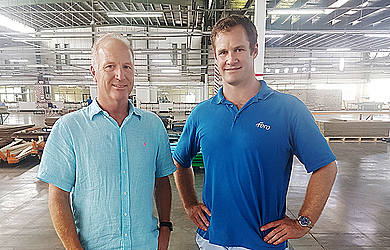 Fero had been manufacturing in China for some time and the distance and rising costs were one of the factors that made it easier to move their operation to Samoa. Furthermore, there were quantity issues with New Zealand and Australia being smaller markets than China was used to. “In New Zealand and Australia, when you start saying to everyone that we are going to start manufacturing in Samoa - most people are a bit surprised about that,” said Sam Fulton. 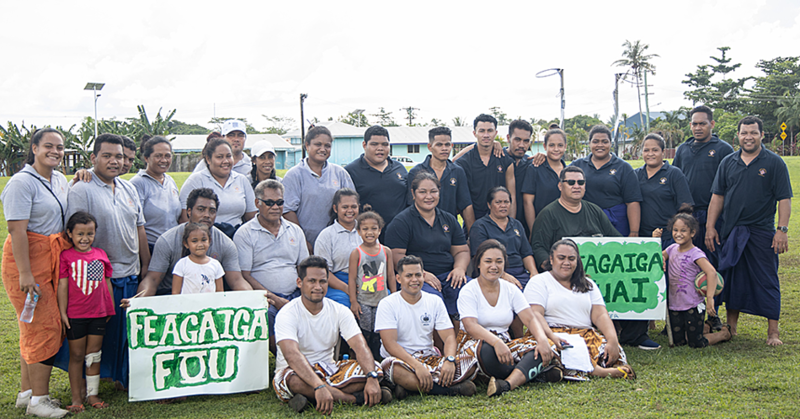 The added benefits of having a workforce that was trained by the world class Yazaki proved to be even more of an incentive to set up shop in Samoa. “It’s fantastic because Yazaki have done a great job of training everyone up,” said Sam, “There’s a lot of good talented people who have got a lot of experience." Fero’s General Manager confirmed that they will be hiring their employees at the same rate that they were receiving at Yazaki and that it was important for them to make sure they stayed on level with the Samoan government pay rates. It’s also part of their strategy to make sure that all the stakeholders in the business are rewarded for the success of the business. Both company managers anticipate some challenges ahead. “It’s not going to be easy getting a good operation going on here and delivering to the rest of the world,” he said. While challenges are to be expected, the transition has been relatively easy in that being in your own Pacific backyard provides a sense of familiarity both in a social and business sense. The Company Managers also credited the Samoan government, N.P.F. and the New Zealand High Commission for making the process of establishing a business here run smoothly. “Samoan culture is different to New Zealand culture but we have quite a lot of similarities,” said Sam. “We have a lot of Pacific Islanders working with Fero in New Zealand and it’s a much easier fit culturally than China." Sam Fulton has been quoted in the New Zealand media, calling Samoa as the best kept secret in manufacturing, even going as far as urging other companies in Australasia to look closer to home instead of looking out towards Asia manufacturers. 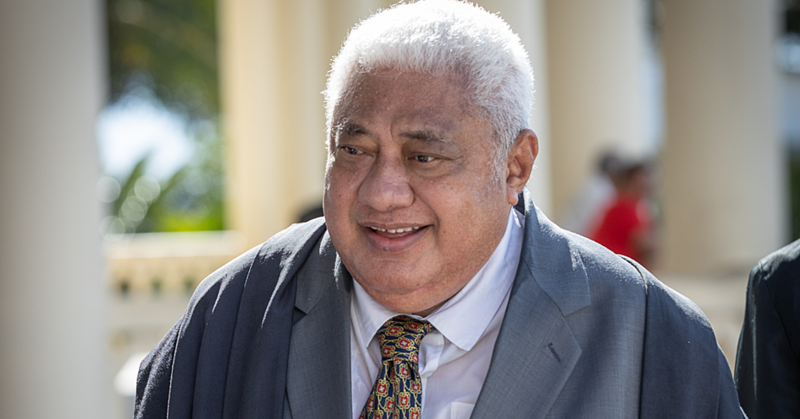 “When I say that it’s the best kept secret I think that there’s a lot of opportunity for manufacturing in Samoa for NZ and Australia and not just in wire harnessing either."